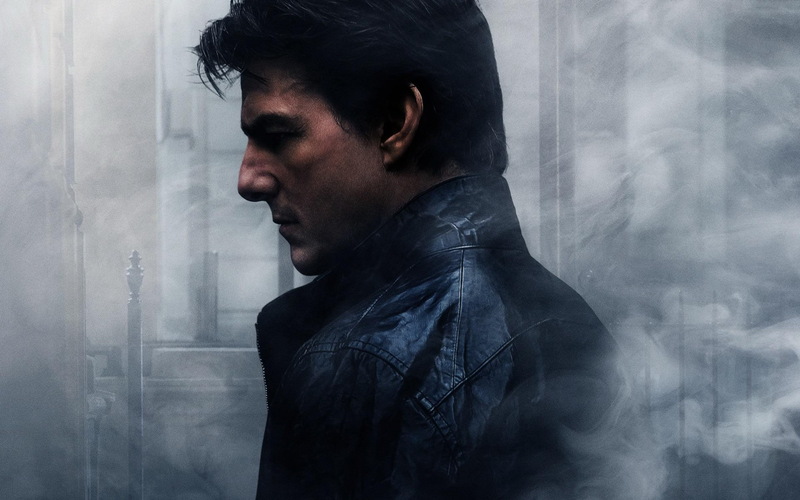 One of the biggest blockbuster franchises, Mission Impossible, starring Tom Cruise in all the six films released so far have grossed over $3.5 billion in global box office collections. 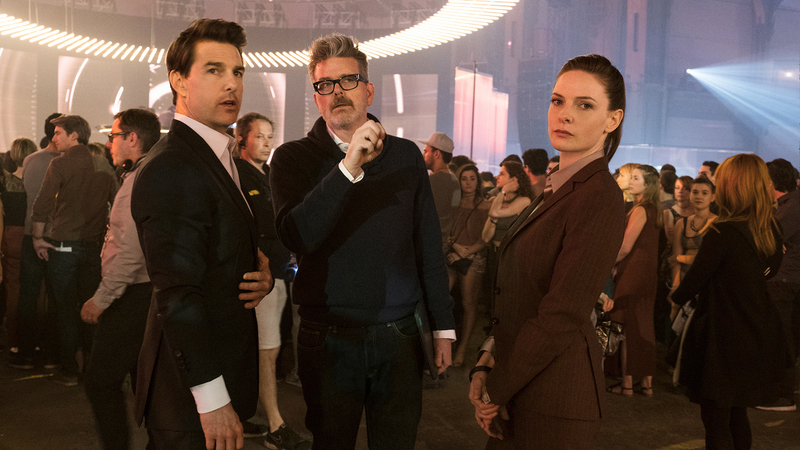 With Mission Impossible 7 and Mission Impossible 8 scheduled for July 23, 2021 and August 5, 2022 release dates, Tom Cruise and filmmaker Christopher McQuarrie will be joining hands once again for the upcoming two films after their previous smash hits in the franchise, Mission Impossible: Rogue Nation and Mission Impossible: Fallout. With the seventh and eighth Mission Impossible films already in development, fans have been waiting to hear on the cast members from the previous films coming aboard with actress Rebecca Ferguson also being asked if she will be part of the next in the franchise. That said, Rebecca Ferguson has now hinted that she could be returning to the franchise, but hasn’t yet seen a script yet. 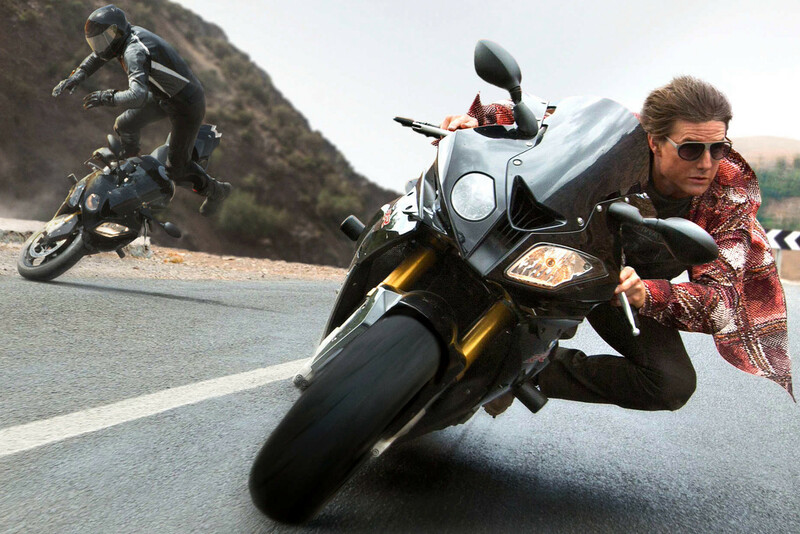 However, she did go on to reveal that Mission Impossible 7 and Mission Impossible 8 will be shot simultaneously with preparations beginning in December followed by filming in January 2020.